Within our busy environment, we strive to create a calming feeling for our patients and ourselves. There are a number of new spaces within the Tower that offer opportunities for quiet reflection. They include the fourth floor quiet area and the Tower’s rooftop gardens, including the area shown here. In addition, a new space for spiritual reflection and quiet meditation will be opening next year on the Atrium fourth floor. These areas are an important part of the healing environment we have created in the Medical Center, providing patients, family members and the people who work at Rush with places where they can calm themselves, make plans, and draw on their faith and their inner strength to meet the challenges ahead of them. 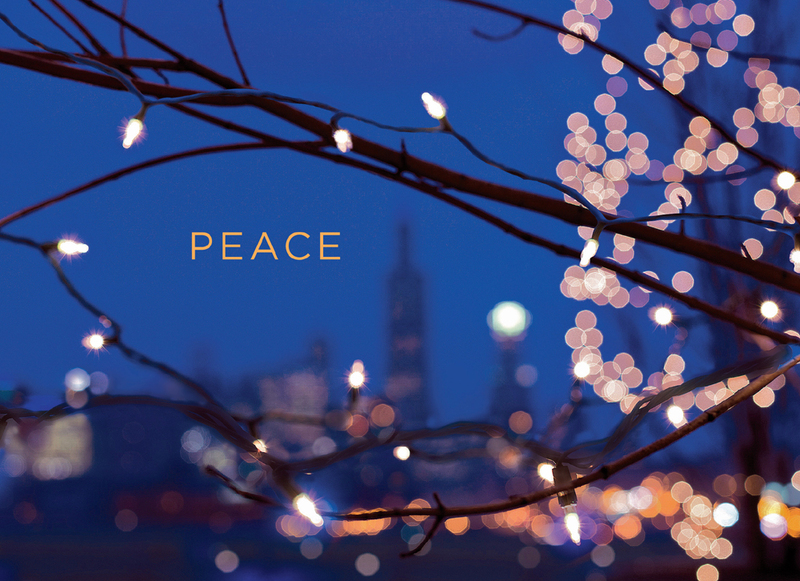 We wish you and your family a joyous holiday season and the very best for the New Year. Larry Goodman, MD, is CEO of Rush University Medical Center. Photo by Steve Gadomski, Rush Photo Group. This entry was posted in Community, New Hospital Building and tagged Larry Goodman, photography, Rush Tower. Bookmark the permalink.